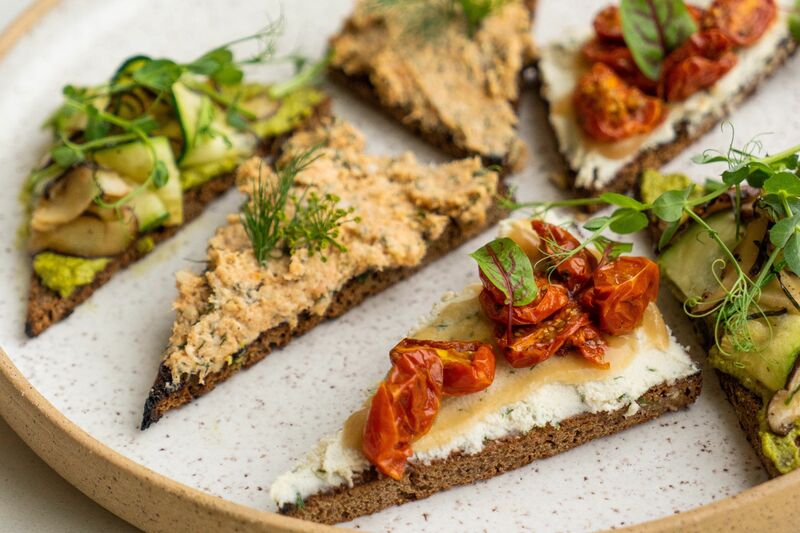 Born in the Houston tunnels, this upscale salad bar is growing fast. Saturday is sports day—my kids have a basketball game, a soccer game, or some such athletic activity and my wife and I try to hit the treadmill or take a long walk. Afterward, we usually go out for dinner. And to avoid undoing the beneficial effects of all that exercise, we often go to Salata and have a salad. 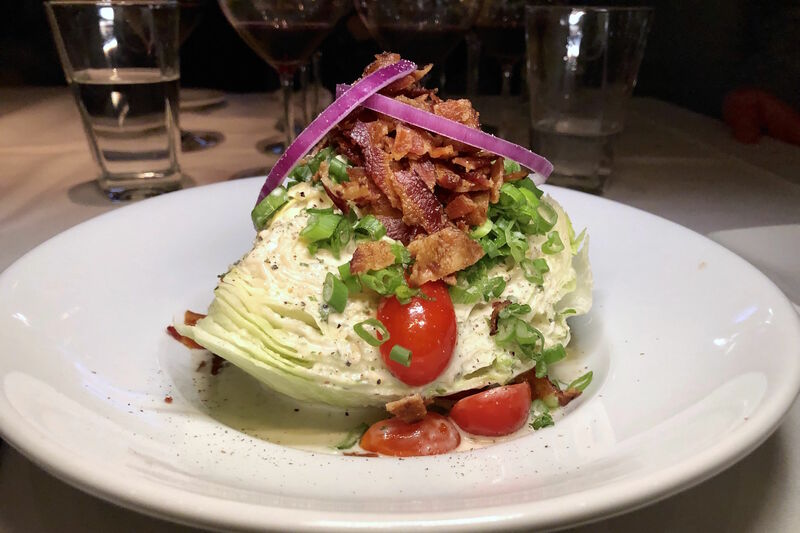 Yes, believe it or not, every now and then, even a big hungry food critic eats a salad for dinner. Going to Souper! 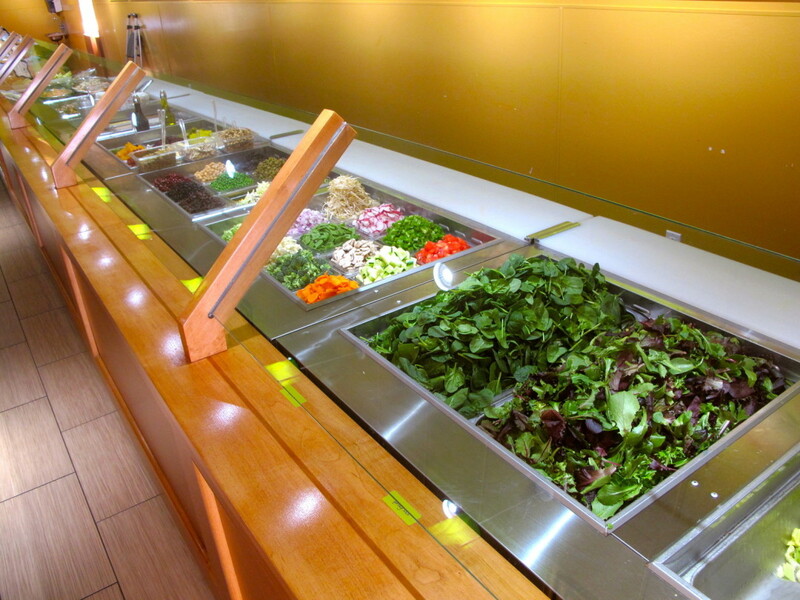 Salad!, Sweet Tomatoes, and other salad bar concepts always seemed like a hardship to me. But for some reason, I don't mind Salata. I generally get the garden greens mix with celery, onions, and green peppers plus double hard-boiled eggs and olives topped with grilled salmon—I ask for it to be hand-tossed with lemon viniagrette. A side of garlic bread and cold Mexican beer rounds out my meal. You gotta love a salad bar that sells cerveza. I had eaten at Salata three or four times before I realized that it's a local Houston business. 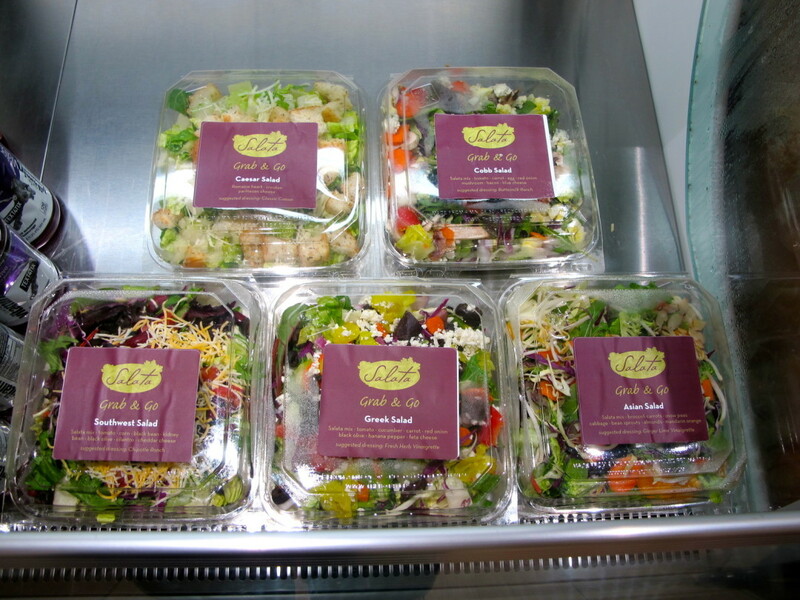 Founder Berge Simonian opened the first Salata in the tunnels under Houston in 2005. But it wasn't until he decided to drop the hot entrées and concentrate on great salads that his concept began to take off. At Salata, you can get a salad or a wrap; there are also some soups and some cookies for dessert. Along with the drinks, that's about it. The simplicity has proved very attractive. 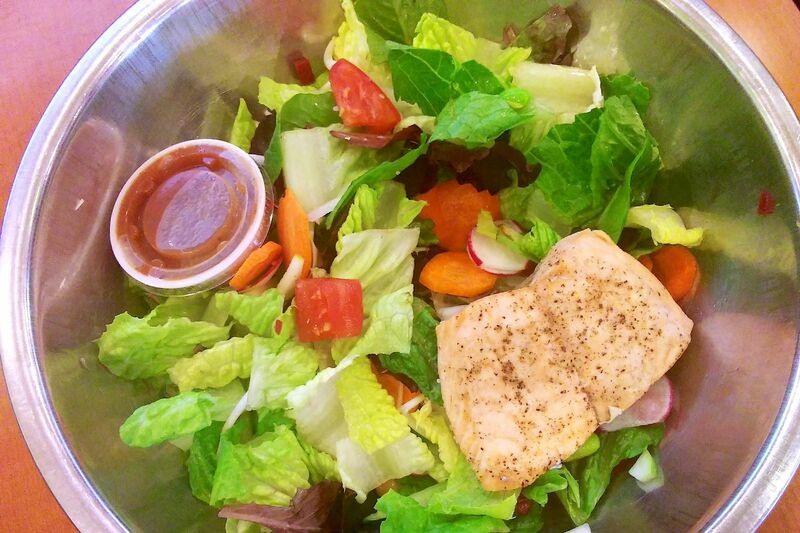 Salads are $8; add chicken for $2, seafood for $3. Kids' salads are half that. 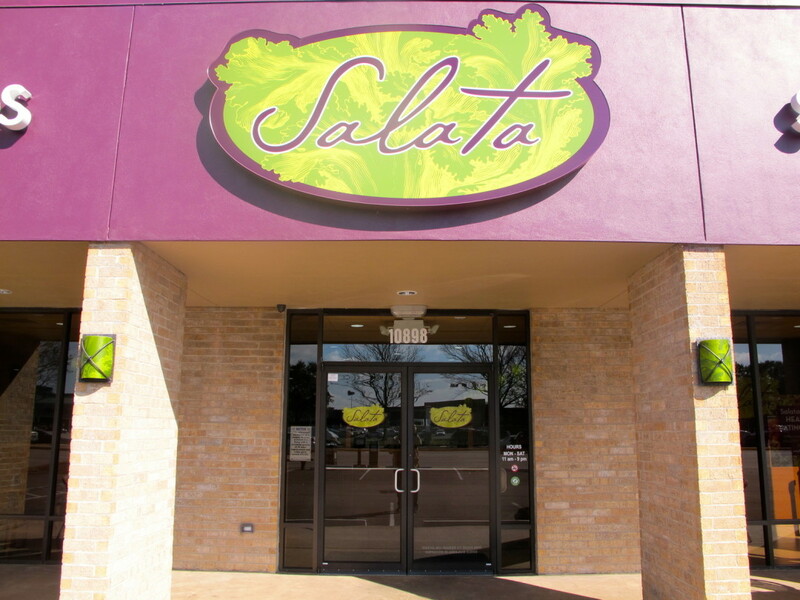 Within a few months, there will be 20-something Salata locations around Houston. Some are company-owned and some are franchises; there are others in Dallas and Los Angeles. I have eaten at several and found little difference between them. Tina MacInnes owns the Salata franchise on Westheimer near Beltway 8, where my family eats most often. It's the first stand-alone Salata and the first with a pickup window. The window was supposed to be for online pre-orders, MacInnes told me. 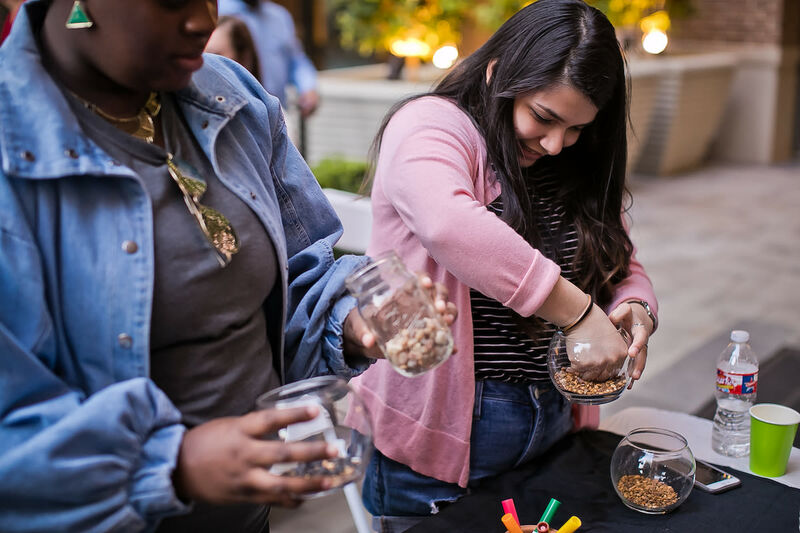 But so many people pulled up thinking it was a drive-through lane that she had to introduce "Grab & Go" five pre-made salads in plastic clamshells (Cobb, Caesar, Asian, Greek and Southwest) to keep salad seekers in their cars from getting irate.